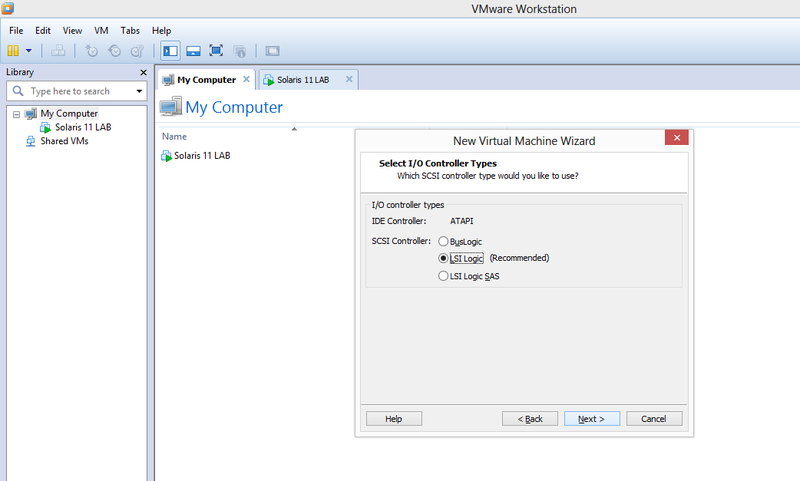 Select Hardware Compatibility from Drop/Down list. 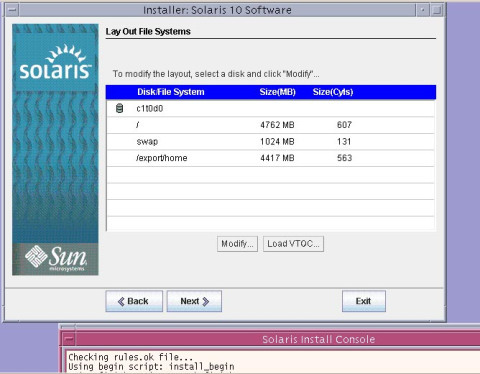 Click "Next"
Brows for Solaris 10 Installation ISO image or select CD/DVD drive. Click "Next"
Network Connection , choose “Bridged Networking” and click “Next”. 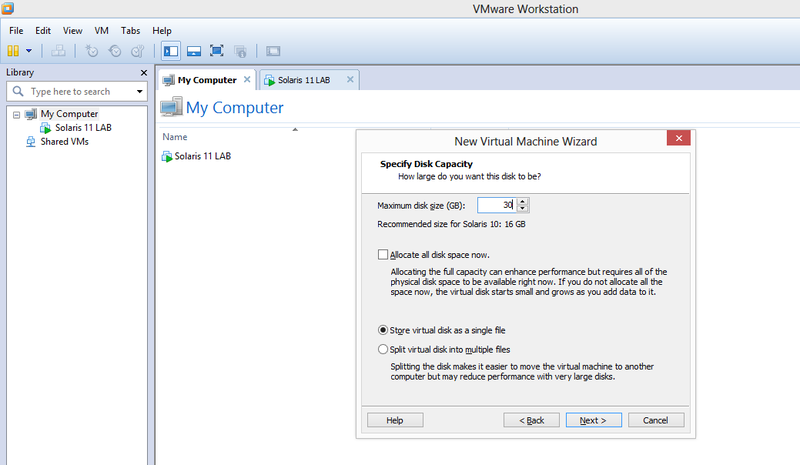 Specify Disk Capacity, Choose 10 GB and Click “Next”. 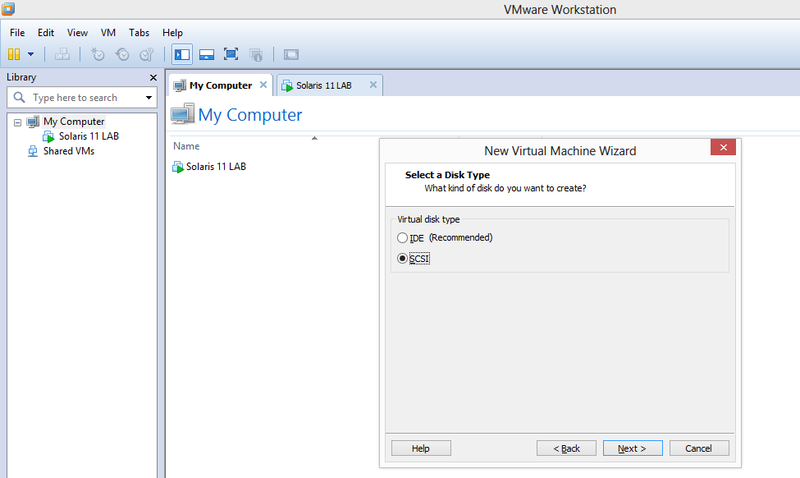 Specify Disk File Name, name it differently if you wish or leave it as it is and click “Finish”. 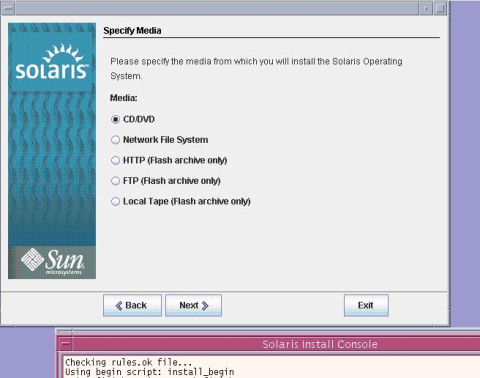 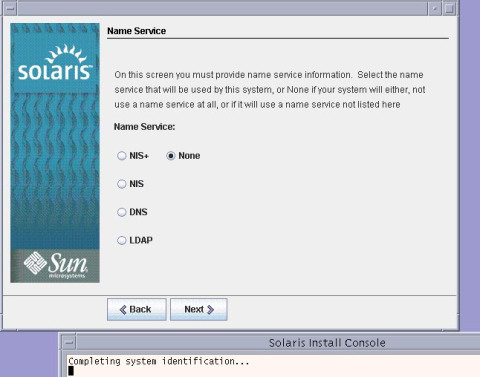 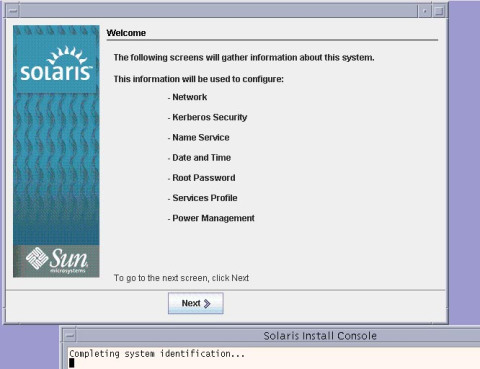 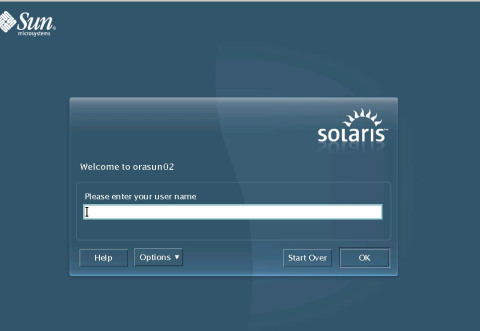 Choose “Solaris Interactive (default)” from the menu and press enter/return key. This section lets you enable DHCP, I have chosen not to select DHCP. 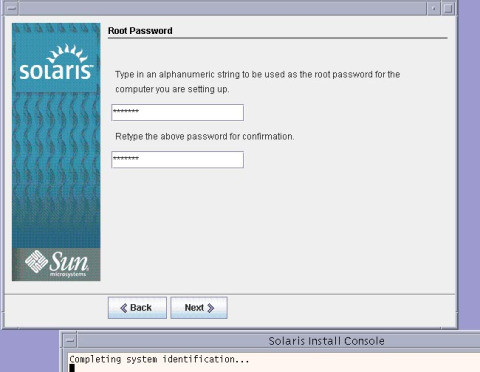 Enter IP Address, ensure this IP is free and not used by any other system. 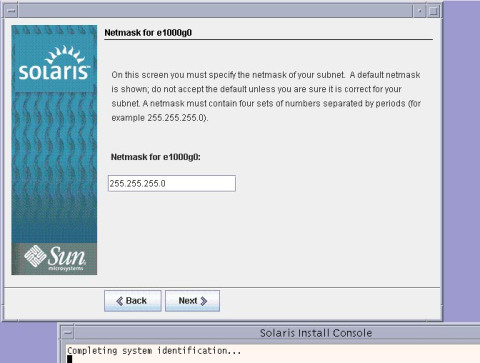 Enter “NetMask”, I have selected it default value which was automatically picked up. 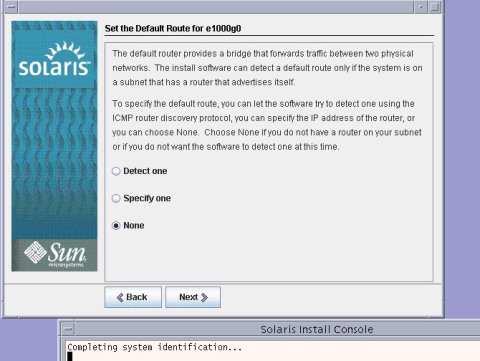 Select “Default Route”, I have selected “none” as this can be defined at later point in time. Select “No” if you do not intend to use Kerberos Security. 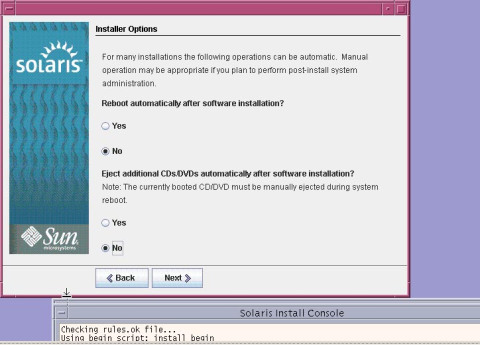 A Notice will pop up to you should also eject the CD/DVD. 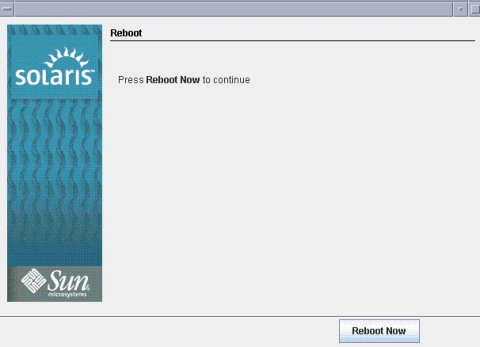 Click “OK” to continue. 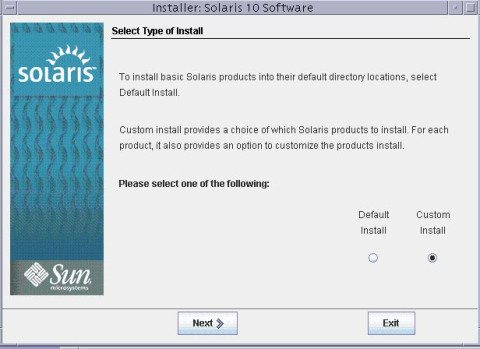 Select “Type of Install”, choose “Custom Install” radio button and click “Next”. You can select “Default” if you like to. 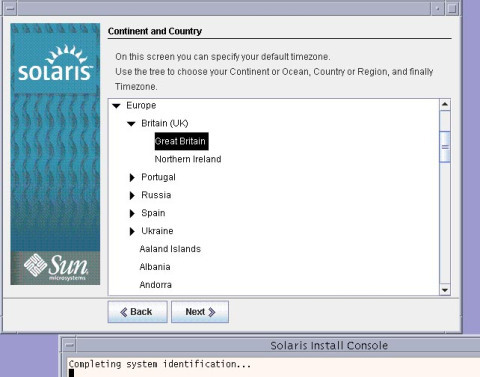 Select “Software Localization” specific to your country and click “Next”. 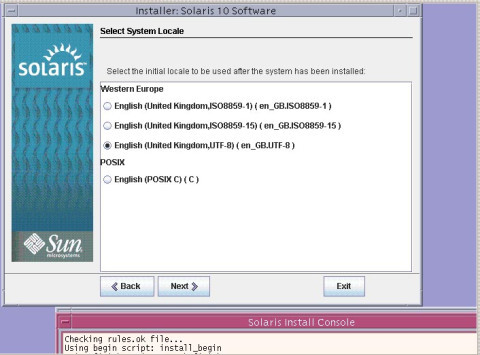 Select “System Locale” specific to your country. 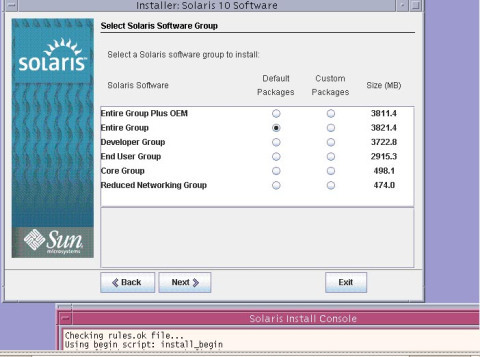 Select “Extra Value Software Software” and click “Next”. 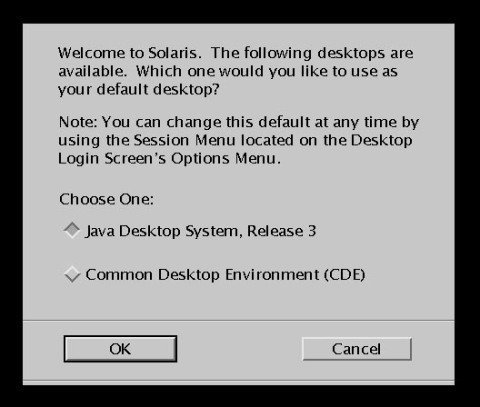 Click “Next”, I made no changes and accepted the defaults. 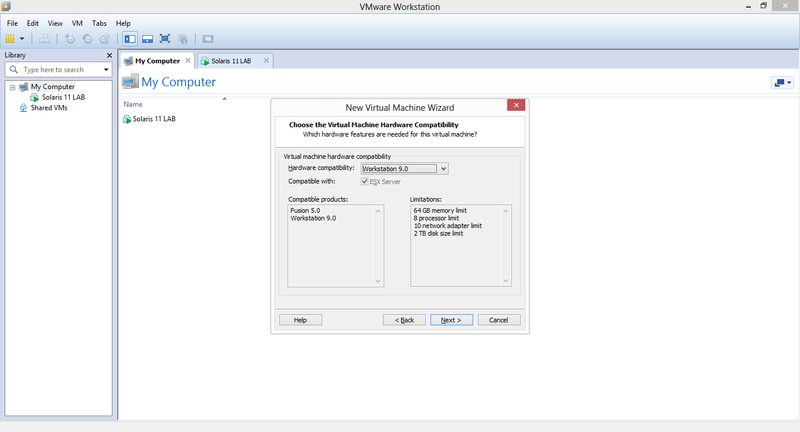 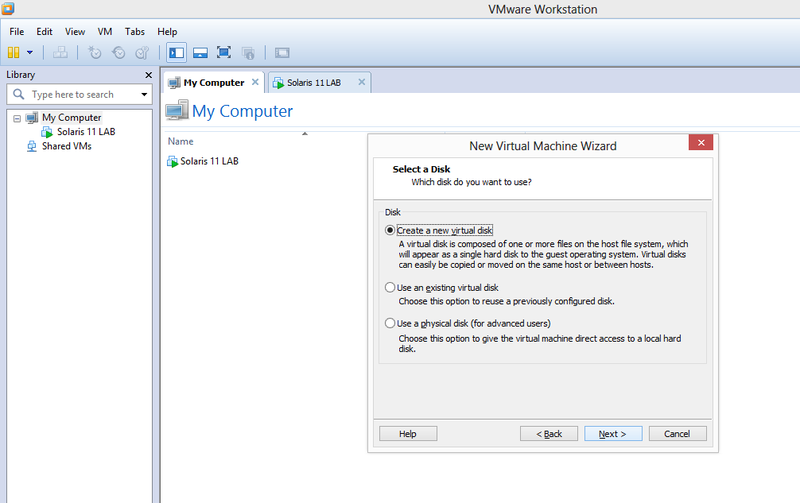 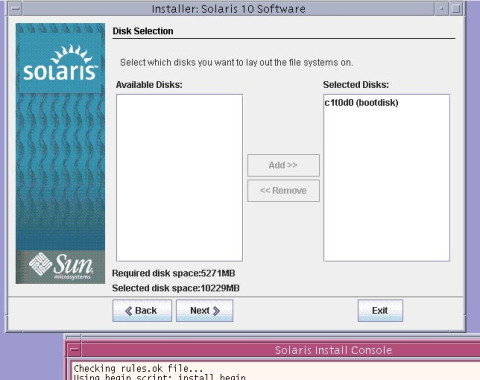 Confirm the disks are selected and click “Next”. Confirm the values and click “Next”. 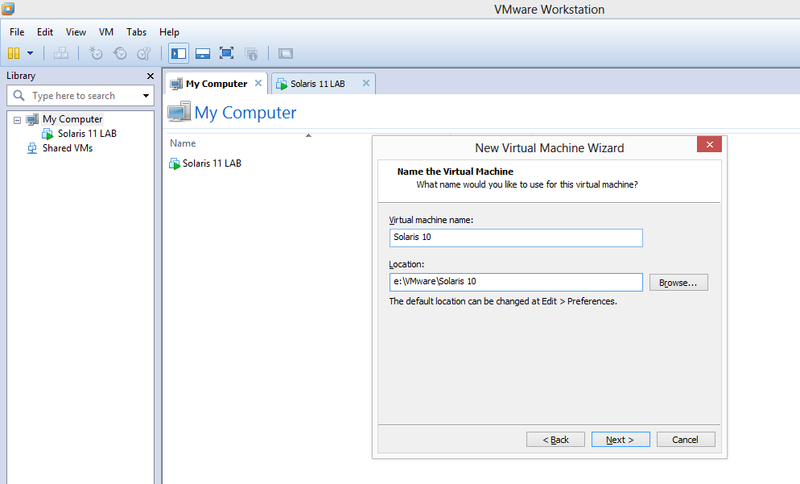 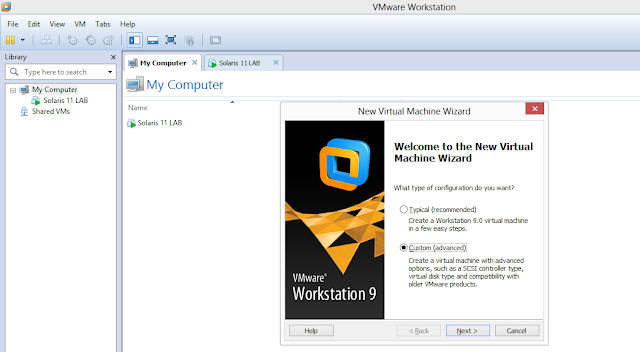 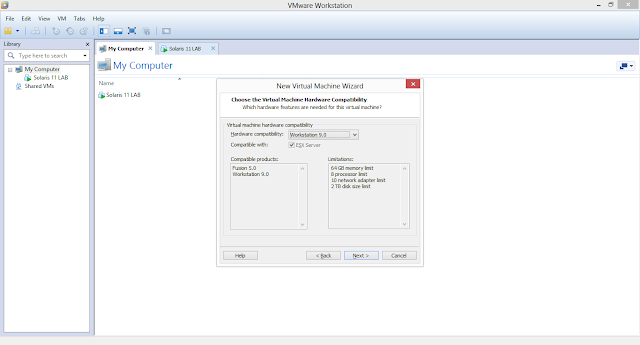 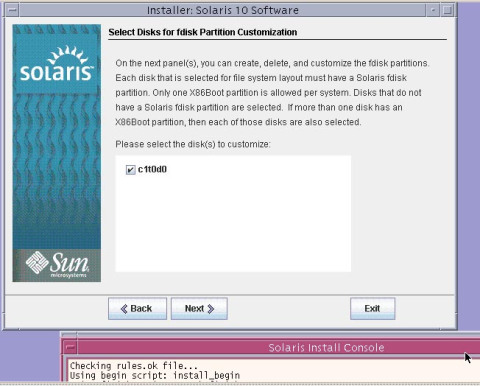 And Finally click “Install Now” which will begin the installation. 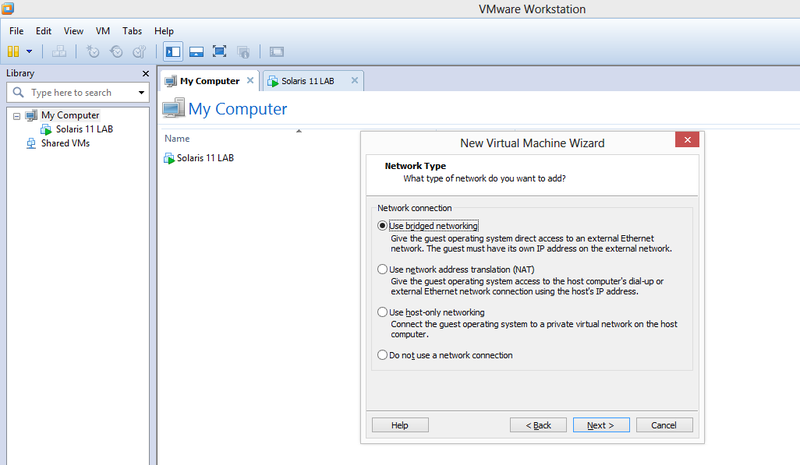 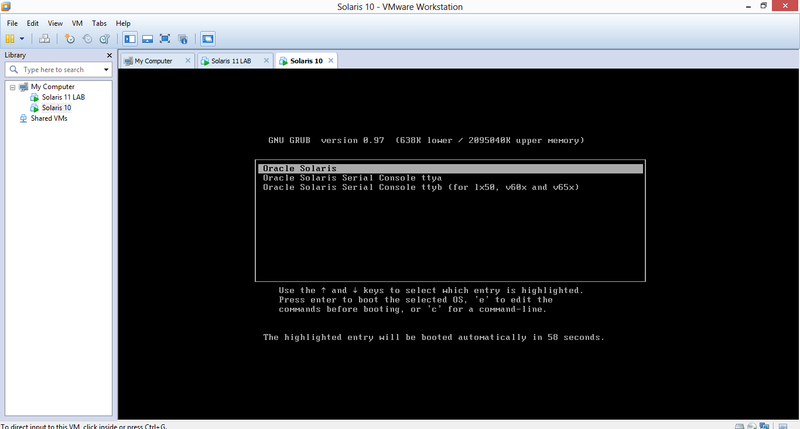 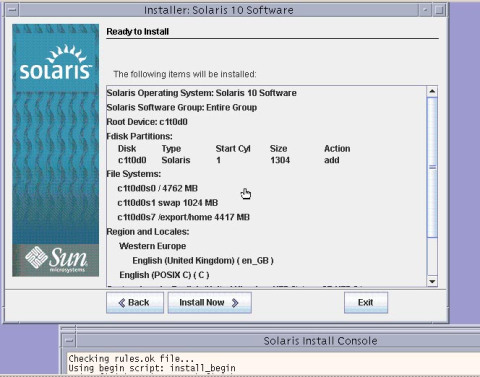 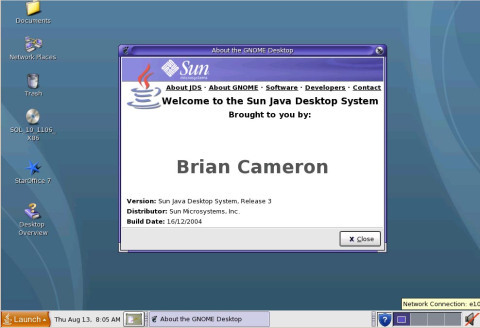 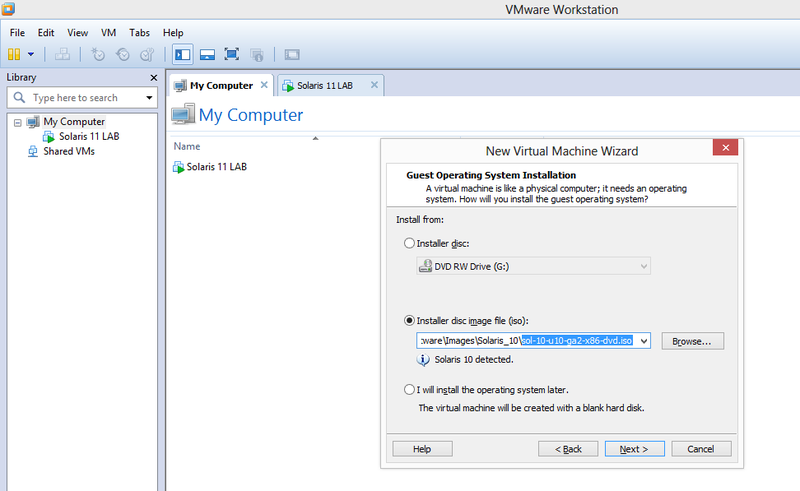 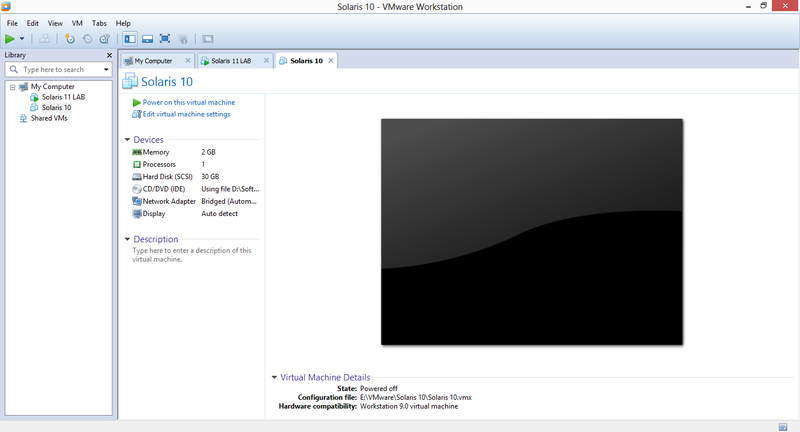 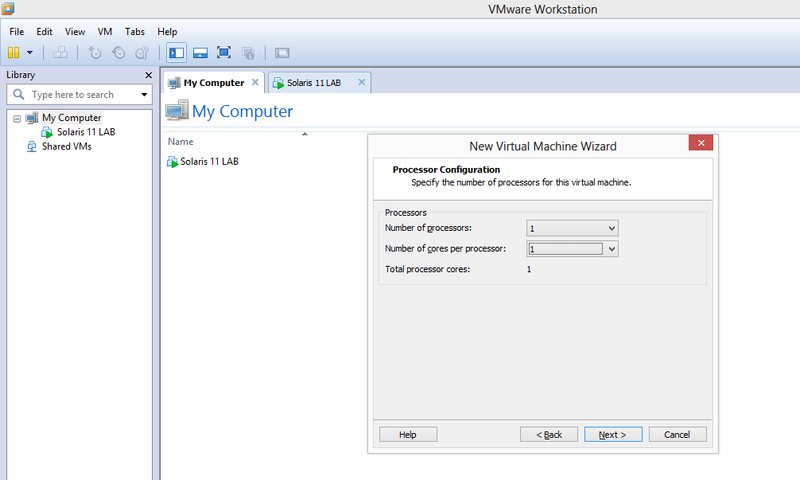 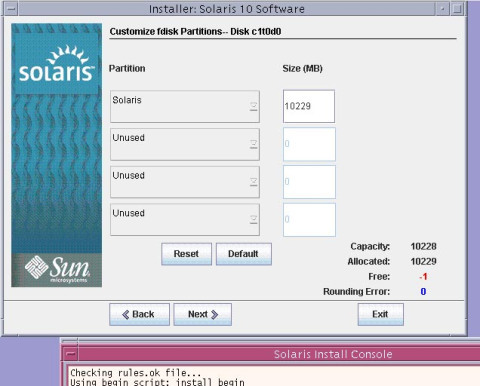 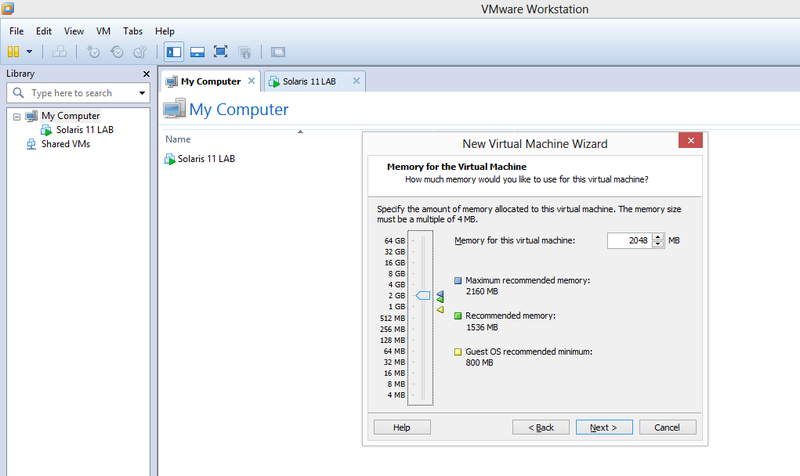 The installation is Complete, Solaris 10 Fresh Install is ready to be used. Thats it you should be able to connect to the internet.